No First Use is all the more critical now that vital multilateral arms treaties, like the landmark Intermediate Range Nuclear Forces (INF) Treaty between U.S. and Russia, are being ditched in favor of “out-innovating” everybody else, as Trump put it in his last State of the Union address. 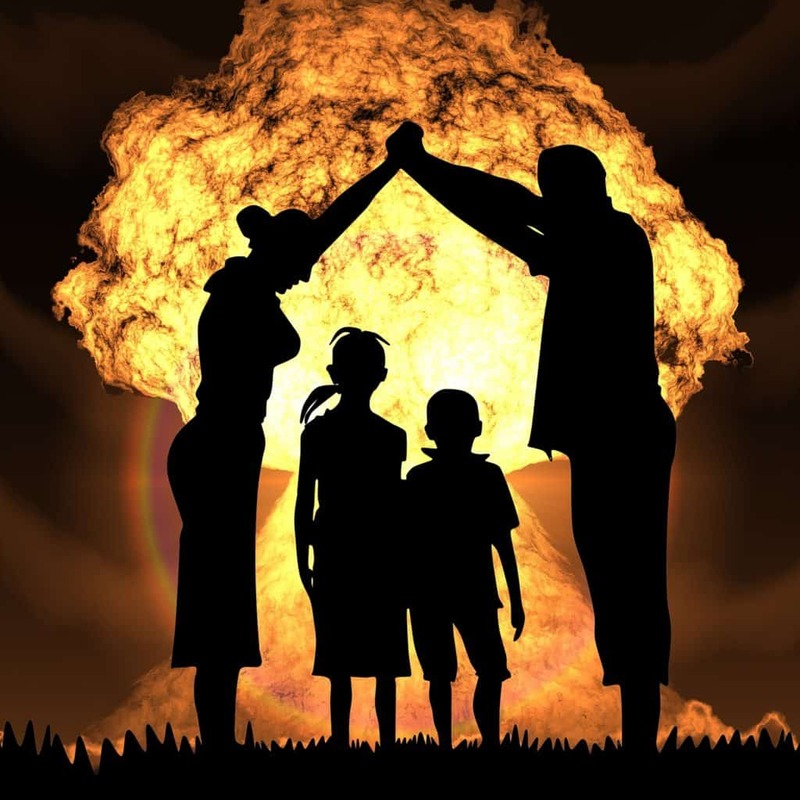 So much is at stake here — not least for young people like me, who didn’t grow up practicing “duck and cover” drills during the Cold War, as if hiding under a school desk would protect any of us in the event of a nuclear attack. Young people like me didn’t jumpstart a nuclear arms race, but we’ll still pay the price. Our future is still ahead of us. We shouldn’t have to inherit a world threatened by nuclear weapons — or by the sheer expense of them. A 2017 Congressional Budget Office report estimated that it would cost $1.2 trillion over the next 30 years to update, sustain, and modernize existing nuclear forces. That’s money that could fund vital infrastructure, health care, jobs, housing, and education programs, and much more — money we’re wasting on weapons that would destroy our future. No one wins a nuclear war. Everyone loses. The United States can and must lead by committing to an official policy of No First Use of nuclear weapons— for all our health’s sake.